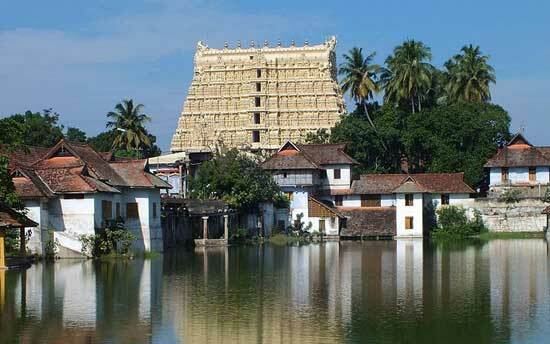 The tradition of Kerala, unlike the other south Indian states , can be well explored through the temples in Kerala. 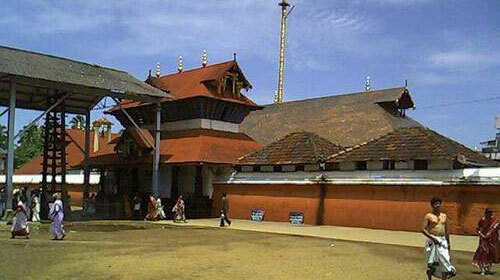 The world renowned Padmanabhaswamy temple, Chottanikara Bhagavathy temple, Sabarimala Ayyappan temple are few popular temples. 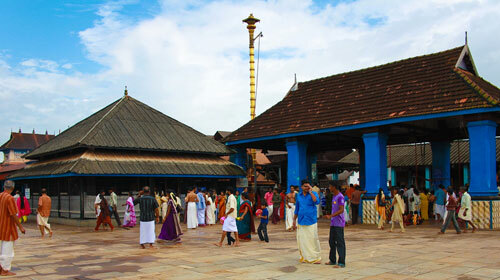 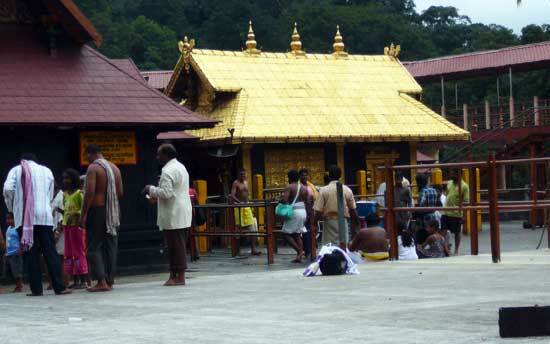 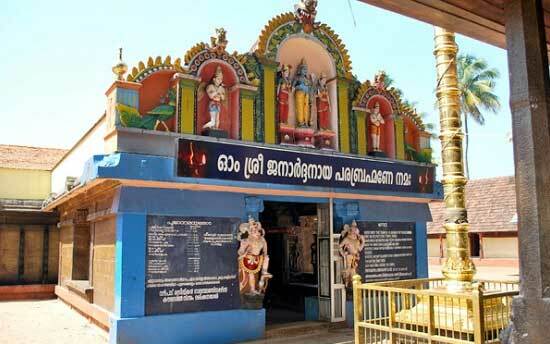 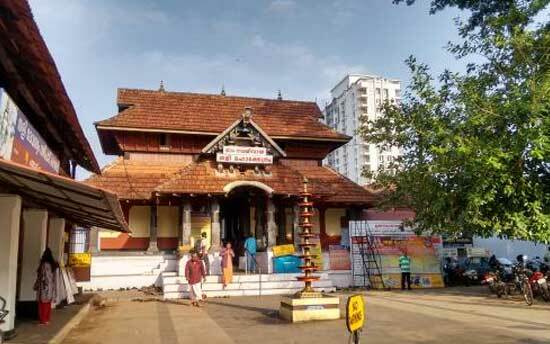 Look out for more temples in Kerala in this page.